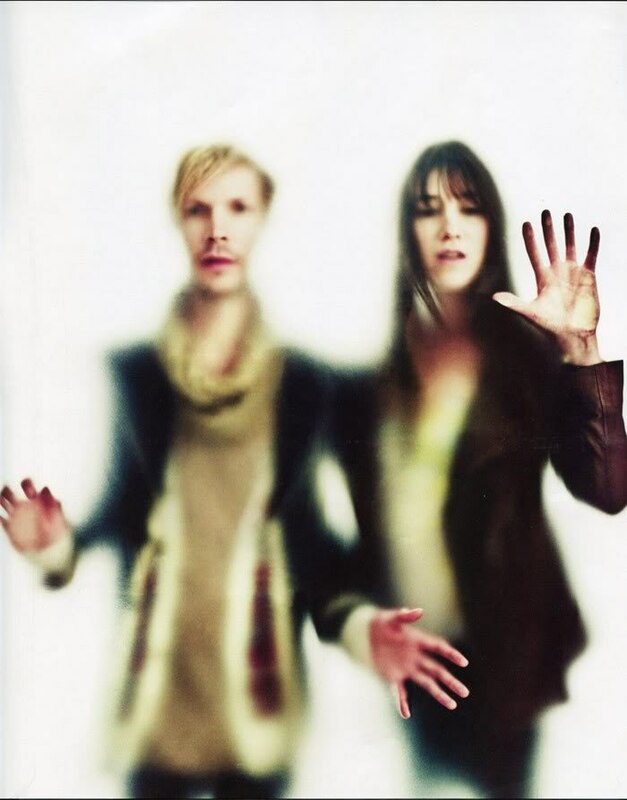 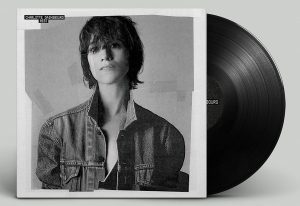 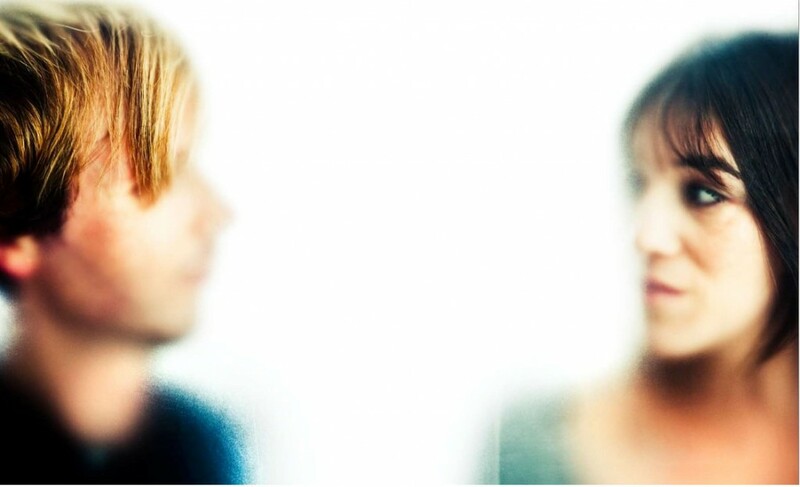 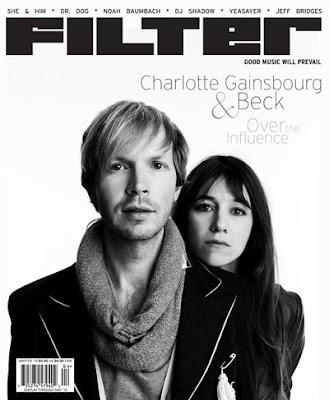 Filter Magazine‘s new issue is featuring Beck and Charlotte Gainsbourg on its cover. 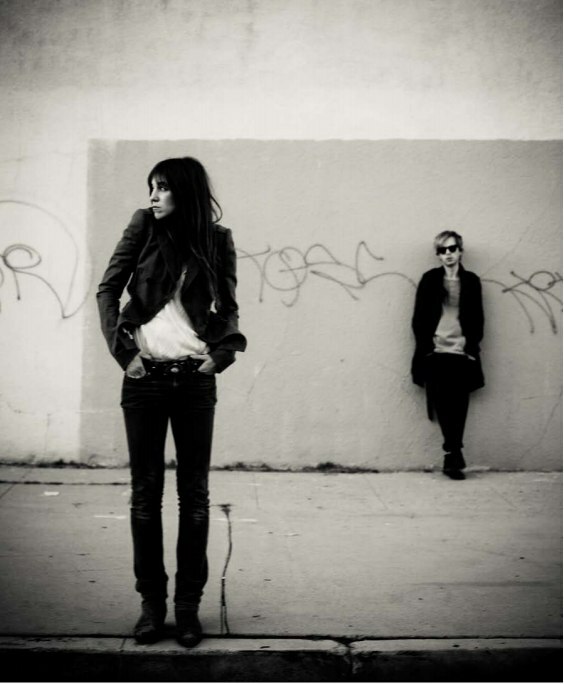 Buy it if you wanna have some great photos of them two. 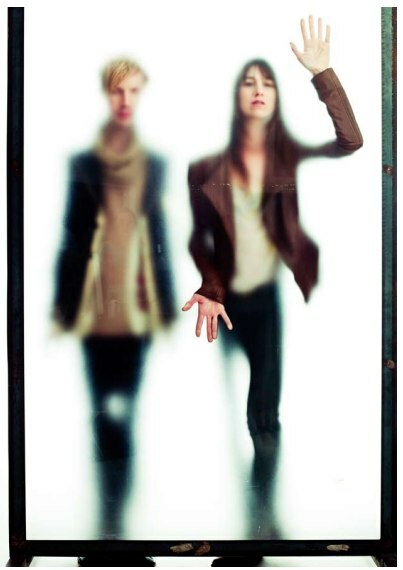 Plus Filter Magazine released a video of the photoshoot that you need to look at, Gorgeous!